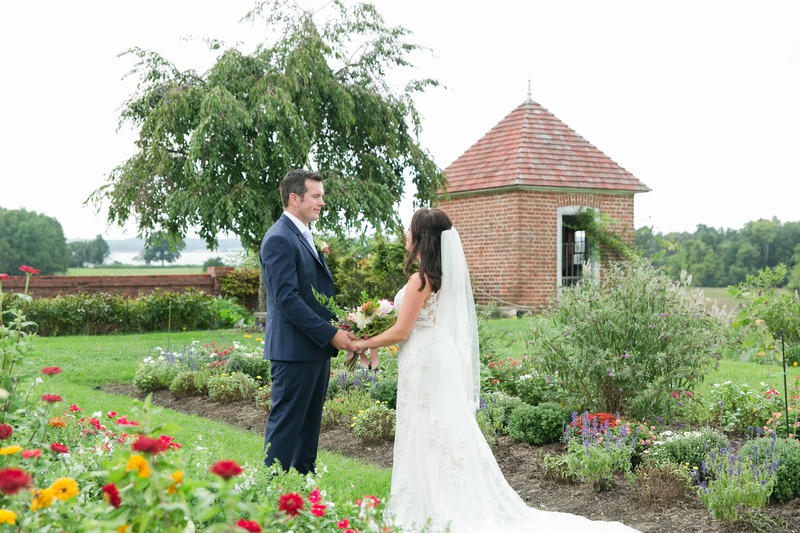 Your perfect day deserves the perfect backdrop! 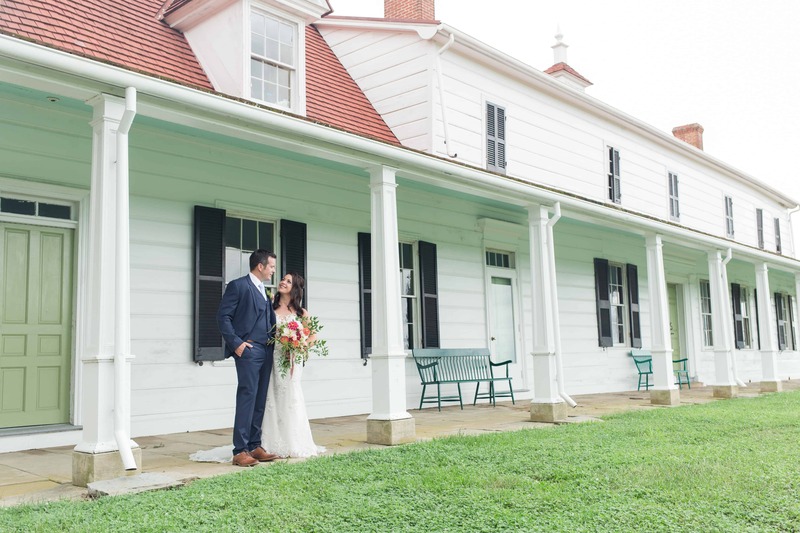 Few wedding venues can compare to Historic Sotterley, a 300 year old National Historic Landmark overlooking the scenic Patuxent River. 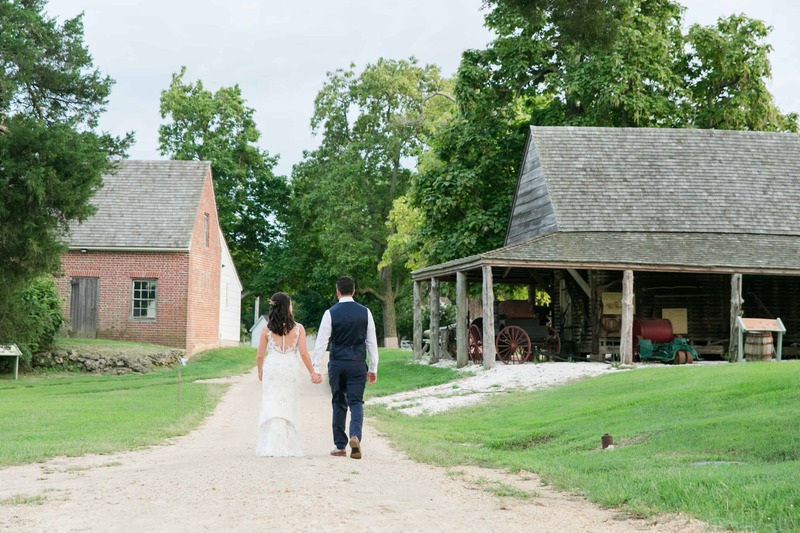 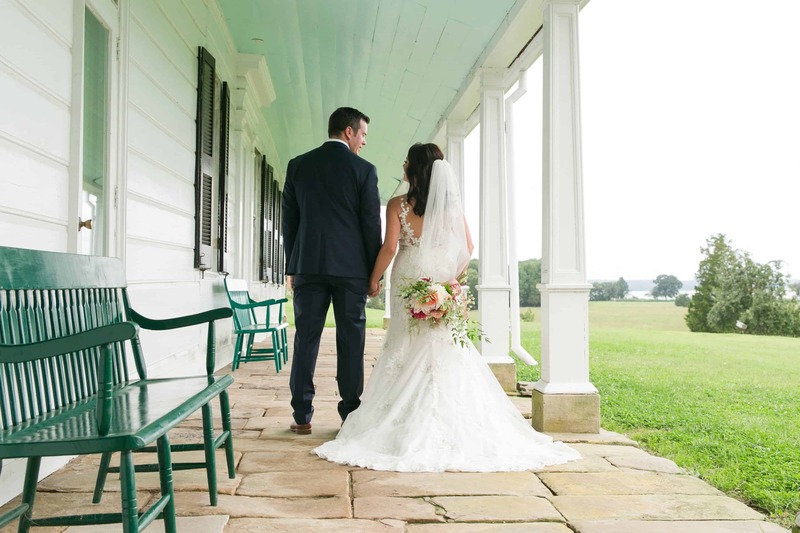 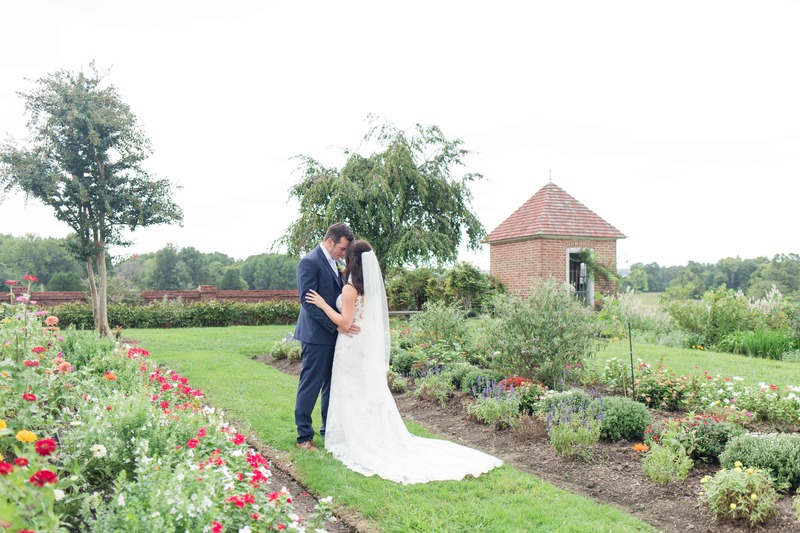 With several settings to choose from such as beautiful Colonial Revival Gardens and historic Barn, Sotterley’s uniqueness and beauty can make the vision for your perfect wedding come to life. 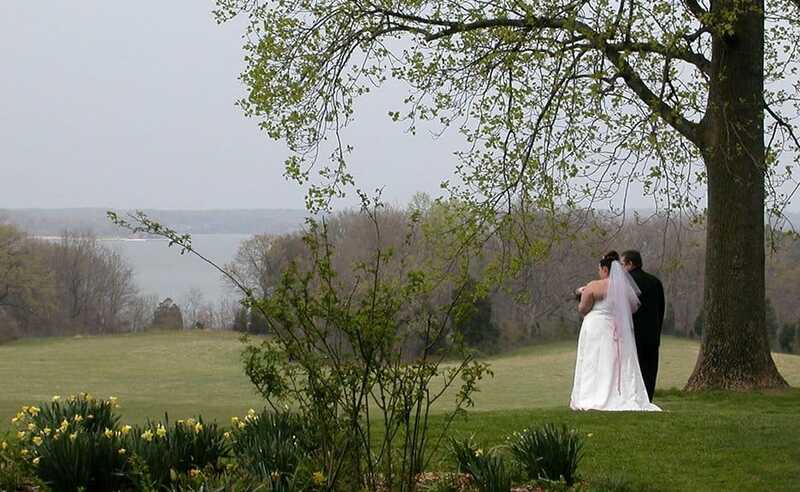 "Beautiful views no matter the location you choose to hold your ceremony and/or reception. 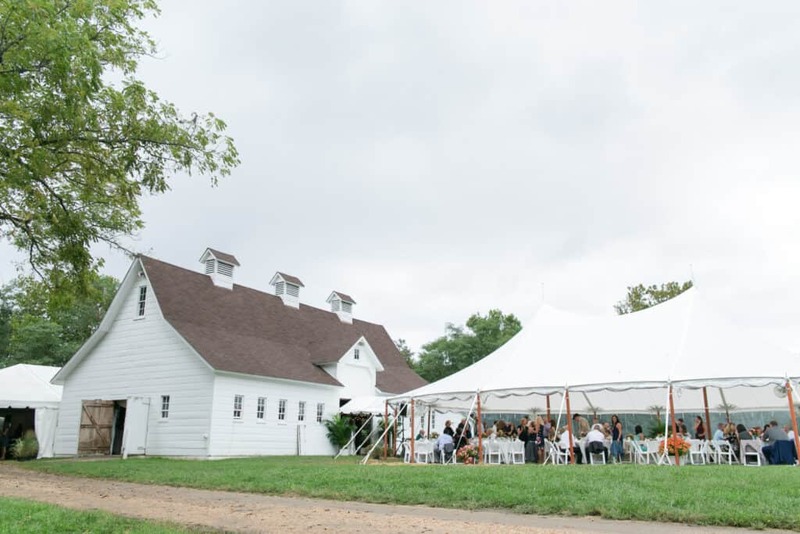 We got married in September and liked having both the indoor and outdoor options to make the call with rain even a day out. 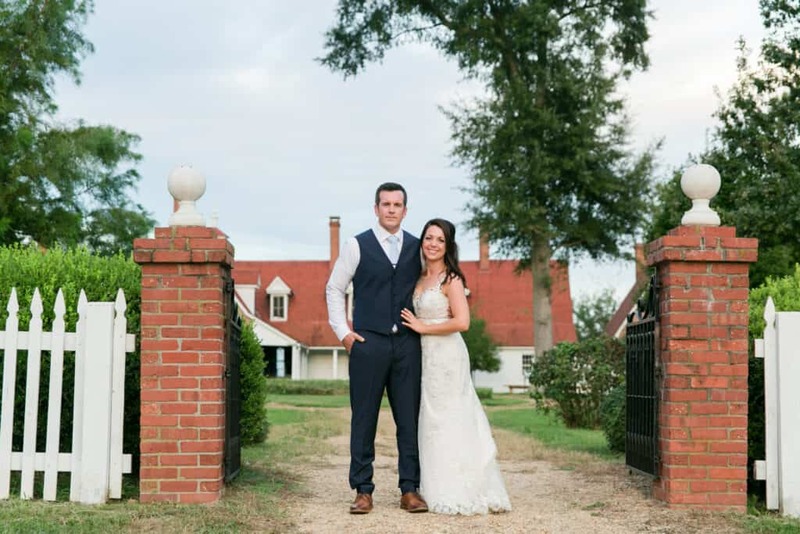 Helpful and friendly staff. 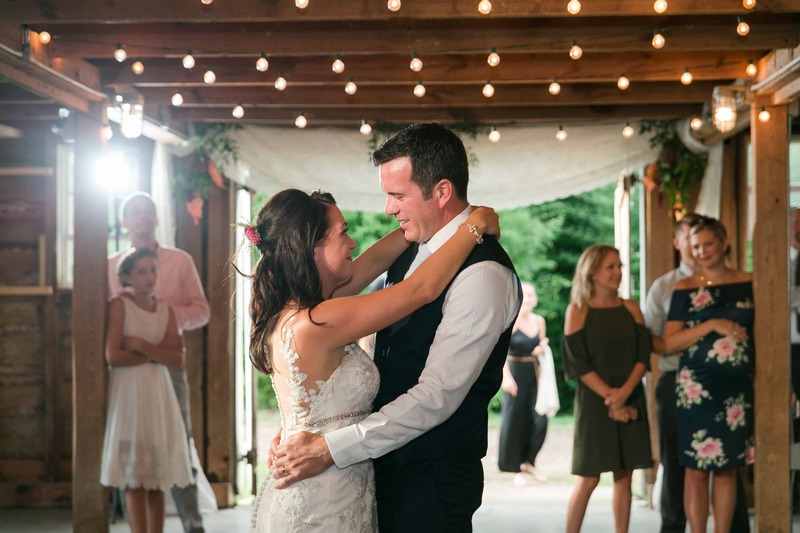 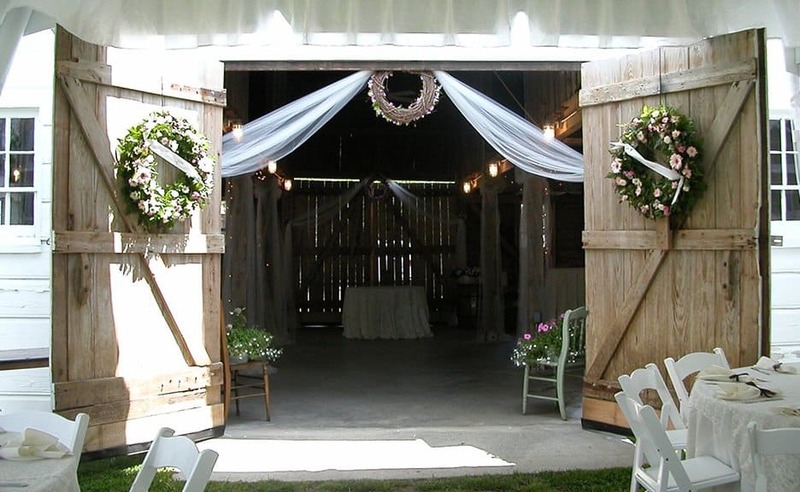 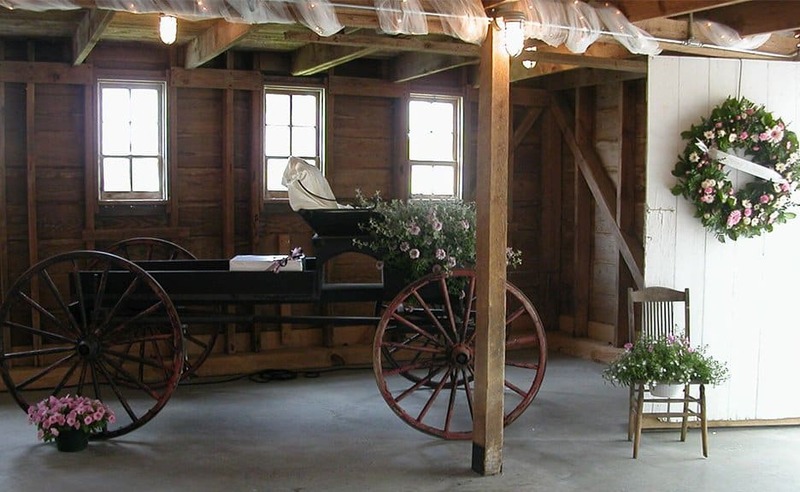 Definitely recommend this venue if you are looking for a beautiful outdoor wedding and/or barn wedding..." - Priscilla L.